The bandwidth of getting through banking exams oscillates from travailing all day and night to filling up the crevices due to which you have had your chips in days gone by. To get to the crust of the wave, one must always endeavor to find meaning in faraway horizons and fading ripples. And an endeavor to achieve something great is always bitty if not escorted by some wonderful sources to add up zest to your monotonous preparations. 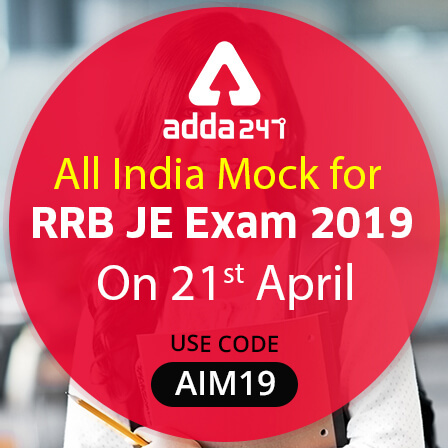 That’s the reason why Adda247 brings the special Supreme Packages for Bank, SSC and Teaching Exams. 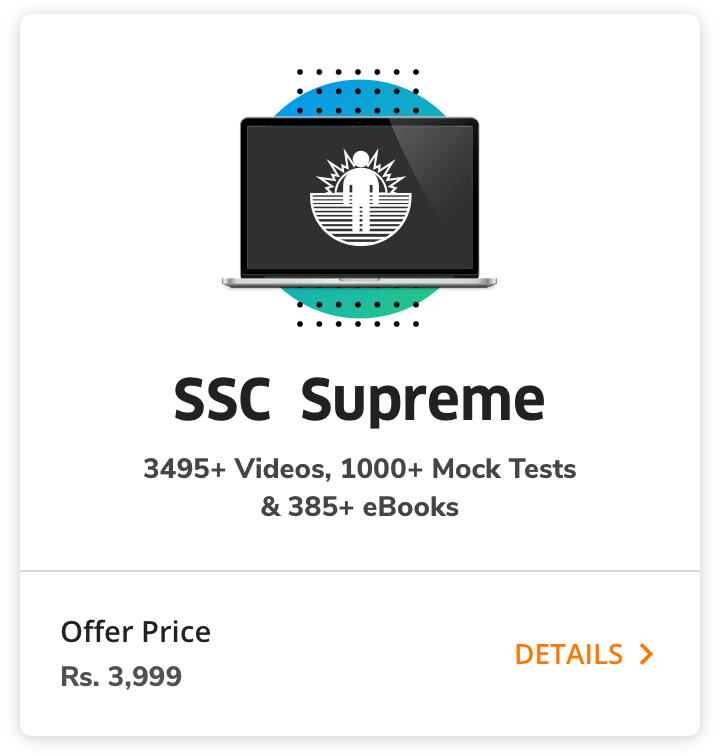 With Bank, SSC, Mega and Teacher Supreme Packages, prepare all the topics that you need to be excellent at so as to be on the ball to face the upcoming Bank, SSC and Teaching examinations, because, in this fight for bank exams, it’s like, shape up or ship out, and you are the one who has to decide if to withstand the competition or quit. If you are willing to bring the house down, then subscribe to your SUPREME Package at the earliest.